Just in from the Weta Workshop! 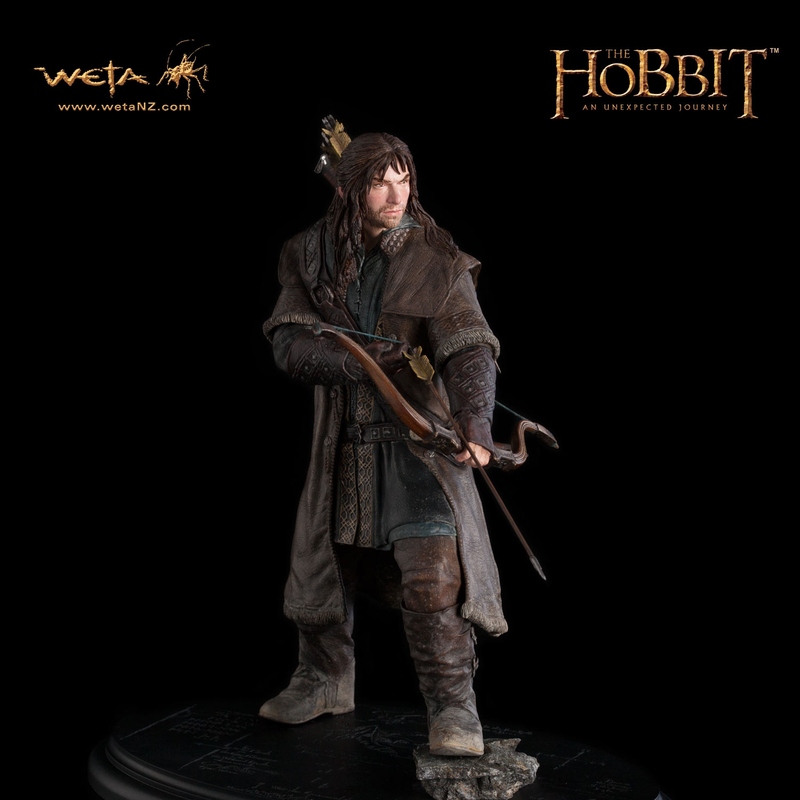 Here is the latest 1:6 scale figure from the Weta Workshop: Kili the Dwarf! With over 400 hours put into this statue's design and creation, this is a high-quality work of art that is a must-have! With only 1000 pieces produced world-wide, this 23.5cm (9.3in) tall figure is sure to go quickly.